The nuclear codes are only one aspect of "endgame" play in this online multiplayer survival game. 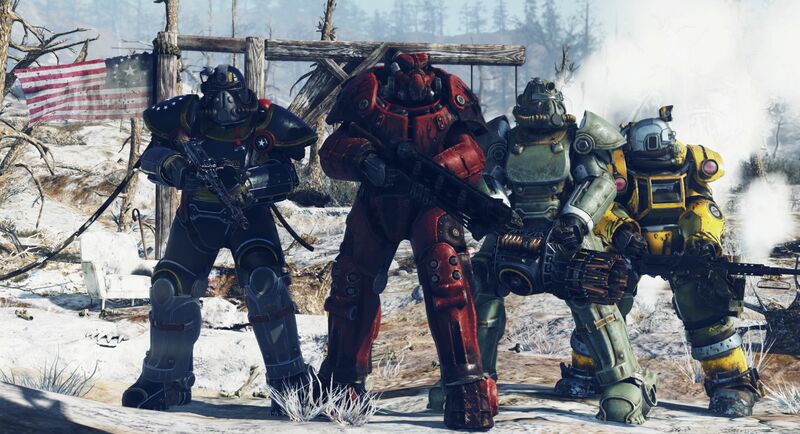 When it comes to strictly online multiplayer experiences like Fallout 76, the depth of content is key to the longevity of the experience. Developers step into this type of game hoping to craft something that players will enjoy for years and continued support in addition the game’s launch content are focal points. One existing element of high-level play is the option to put together the nuke codes. We all were nuked at the end of our gameplay session, but there’s another element to it that adds functionality beyond attacking player’s camps and workshops. 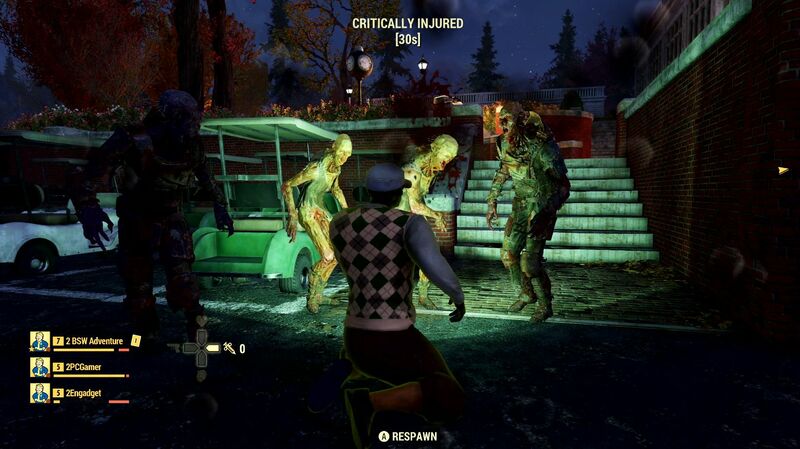 After a nuke hits, the area is irradiated and the monsters or creatures in the area become higher-level beings. This turns the space into, essentially, an end-game zone where players can get the highest level recipes and ingredients for craftable weapons, armor, and more. Players will be able to start their own journey to the higher levels when the B.E.T.A. goes live October 23 for Xbox One players and October 30 for PS4 and PC players. Check out our full Fallout 76 hands-on impressions for other details and check out the Shacknews and GamerhubTV YouTube channels for exclusive interviews, walkthroughs, gameplay, and more.